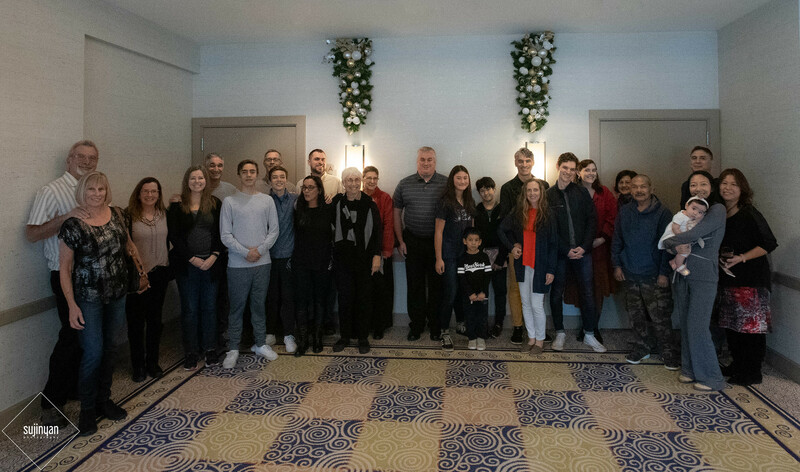 Family and friends came together today to celebrate dad’s 80th birthday. 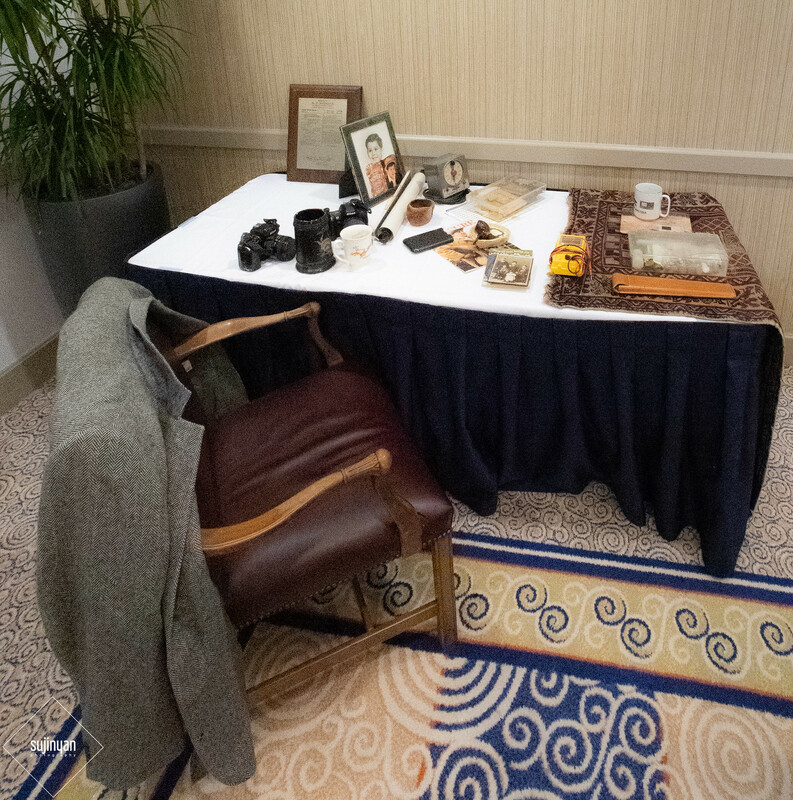 At the beginning of the gathering, I laid out some of his belongings, and, with help from mom and other family members, talked about the significance of each. I’m now officially the “keeper of dad’s stuff”, much of which includes prints of photographs that dad took. Matthew helped me sort through them last night, and Aram helped me lay them out today for people to look through today. It was the first time that many folks had met each other. Here’s a photo of the group. 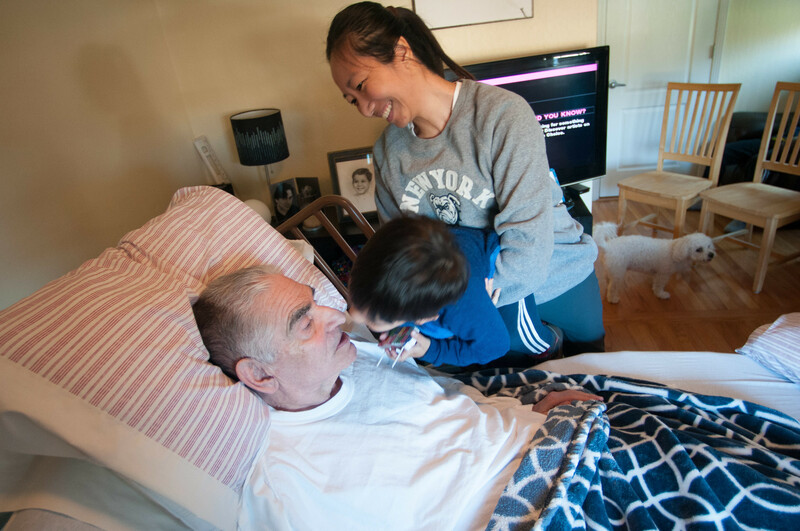 Clicking on this picture ( showing dad puckering-up to give Chong Chong a goodbye kiss — taken on dad’s birthday two years ago) has a link to these shots as well as some of the prints that I brought to the gathering. Note: the pictures from Persia are from a trip dad took there in 2010. They were on an SD card I recently found when going through dad’s belongings. Many thanks to Stacy for making the idea of a birthday party a reality. Thanks, mom. So great having folks there. such a memorable day…filled with beautiful memories and such good spirit and love. my heart is full with the lose shared today.